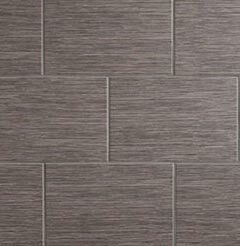 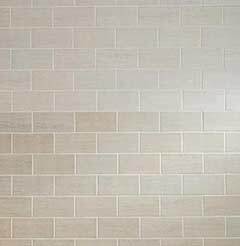 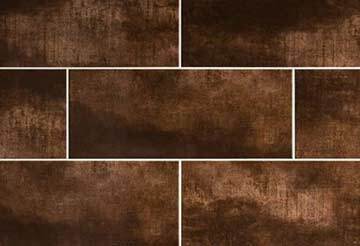 Create a decorative look in your home by choosing from this wide selection of Johnson wall and floor tiles. 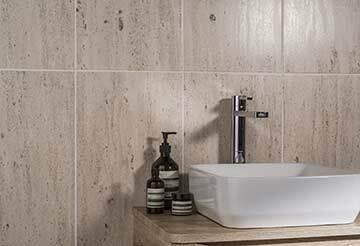 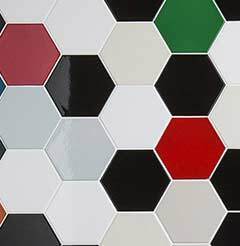 Johnson Tiles are available in a range of patterns and colours so you can therefore achieve the perfect look in your bathroom or kitchen. 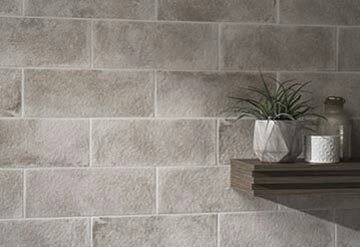 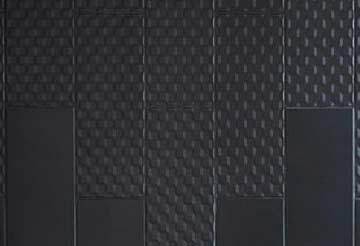 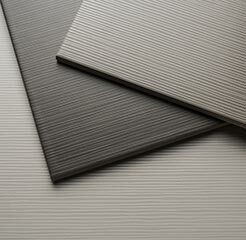 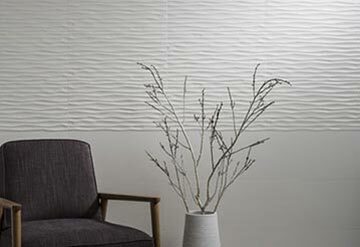 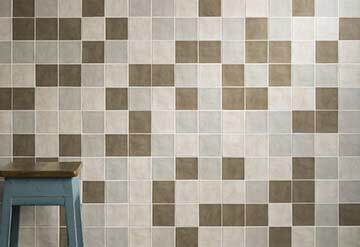 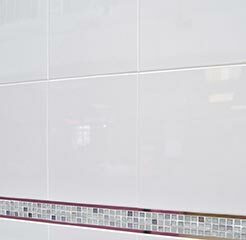 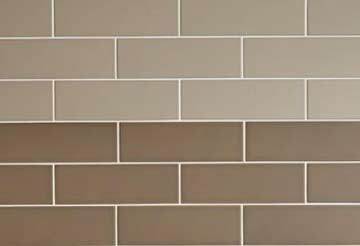 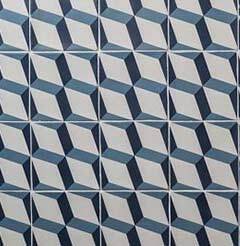 Within this Johnson Tiles collection there is a vast array of styles to choose between. 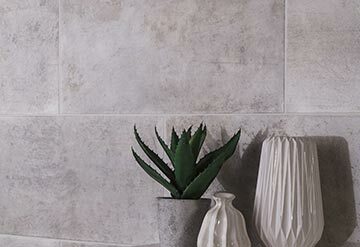 From shabby chic and retro inclusions through to contemporary modern trends, there are plenty of options if you are looking to transform your interior layout. 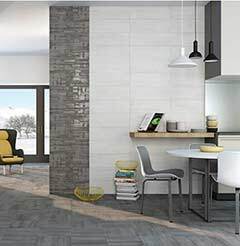 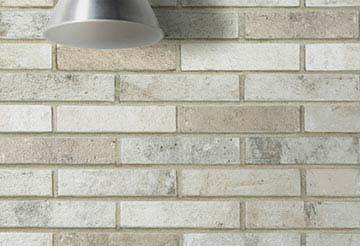 Not only are conventional square and rectangular tiles available but Hexagon and brick effect formats also feature within this range. 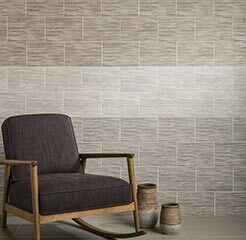 By acquiring tiles from this extensive collection not only can you create a decorative appearance in your home but also a durable and practical covering. 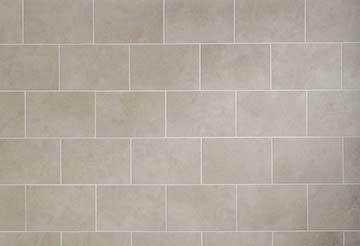 Johnson porcelain and ceramic tiles are manufactured to the highest quality which makes them easy to clean and maintain.